The Oil & Gas industry explore, extract, and deliver vital energy via a finely-tuned network of worldwide control systems. These systems used to be isolated proprietary systems, but they're now connected to the Internet just like so many other of our critical infrastructures, and are now susceptible to the same vulnerabilities that we see reported on a daily basis. Since 2006 the Automation Federation has been the Host Organization for LOGIIC (Linking Oil and Gas Industry to Improve Cybersecurity.) This has been a successful collaboration between the Automation Federation, the Department of Homeland Security, and the members of LOGIIC. Over the past decade, the LOGIIC consortium has designed tools and techniques to protect critical systems on a global scale, from research & development through practical implementation. LOGIIC is a visionary project. It was one of the first of its kind including partners that would normally compete against each other. LOGIC is about collaborating in cyber security. Check out the new video about the success of LOGIIC here! 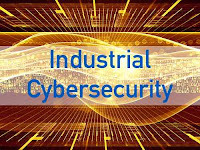 The Cyber Security Division of the DHS Science & Technology Directorate leads an ongoing consortium that began with a single partner in 2004 and now includes five major oil & gas companies and the Automation Federation, supported by world-class vendors and research organizations. It's a global engagement with global impact on cyber security. LOGIIC is one team. It's important to be international because a threat does not come from one country or from another one country. Since its inception, LOGIIC has successfully completed eight major projects, with plans for many more. Upon completion of selected projects, LOGIIC delivers public reports to help elevate best practices across the entire industry. Both the member companies and the government are putting funds towards these projects which benefits not only the private sector, but also the public interest. Companies are applying these learnings within their organizations, because it helps bridge the gap between information technology and the industrial-environment sides of the organization. 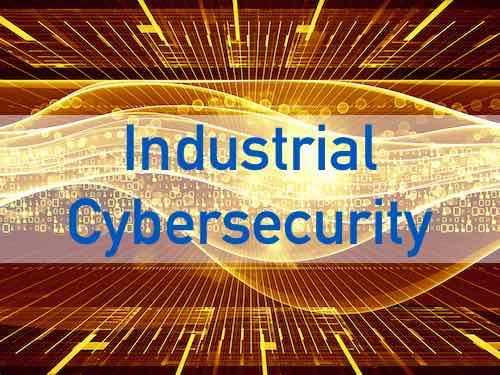 The lessons learned through the LOGIIC projects allows the roll out of higher level cyber security and protection across all the industries. DHS is a key contributor to LOGIIC and to the success of the projects year after year. In addition to providing that technical expertise and environments such as labs and research institutes, they’re able to conduct substantial testing, and act as a conduit to make it all happen. LOGIIC started as a new model and a vision. Members came to the table, bought into the vision, and now LOGIIC is delivering real results to protect the modern industrial infrastructure. To recognize the success of LOGIIC, DHS has released a video that features the efforts of LOGIIC. You can see the video here on the Ives Equipment Community Page.